It's your lucky day! Price Reduced. Buyer unable to perform. 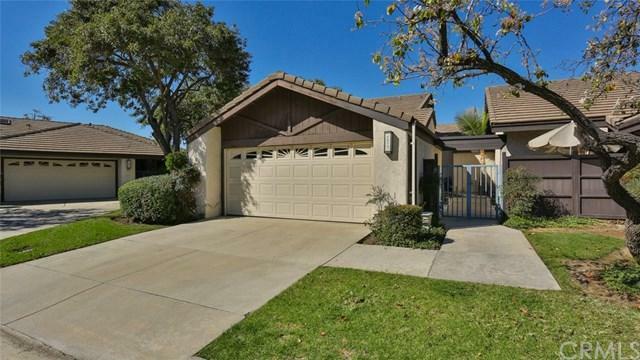 Welcome home to your beautiful, turnkey cul-de-sac home located in an excellent neighborhood in the highly desirable area of Diamond Bar just a hop, skip and a jump away from grocery stores and restaurants. You will be drawn to the beautiful living room and grand Chiseled stone fireplace that is warm and inviting, as you imagine spending time with family and friends. A large formal dining room provides you with the opportunity to host large dinn It's your lucky day! Price Reduced. Buyer unable to perform. 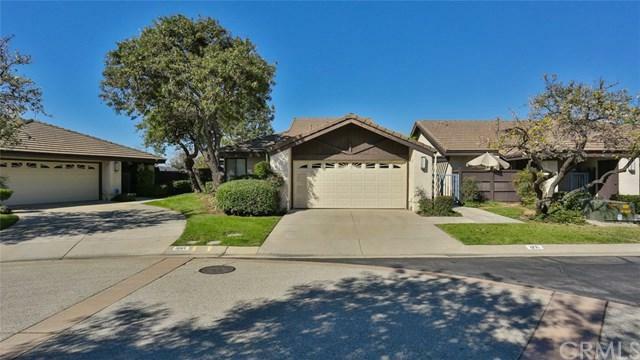 Welcome home to your beautiful, turnkey cul-de-sac home located in an excellent neighborhood in the highly desirable area of Diamond Bar just a hop, skip and a jump away from grocery stores and restaurants. You will be drawn to the beautiful living room and grand Chiseled stone fireplace that is warm and inviting, as you imagine spending time with family and friends. A large formal dining room provides you with the opportunity to host large dinner parties and is centrally located so that it flows into your family room and adjacent kitchen. Sliding door system serves as a centerpiece for the living area, provides generous outdoor light with wide open views into the private, lush backyard. Rich modern, laminate floors and high elegant ceilings. The master retreat has a large his & her closets with tons of natural light. Master bath is large as well. The other bedrooms and loft are bright and airy. With air-conditioning and heating, it is impossible not to find comfort in every room. When you step outdoors it is like going to a private retreat, relaxing and serene! 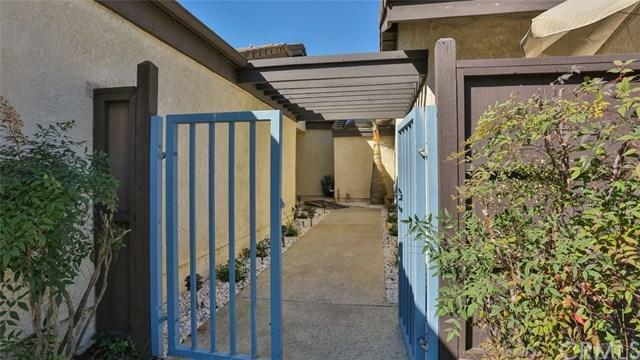 Fully fenced, rear and side yard with plenty of room, patio, shade trees, privacy. Side patio adds seating for entertaining space. VIEW lot overlooking the nearby hills with views to Industry, Walnut and Cal Poly Pomona!This home also offers easy access for those commuting to LA and surrounding areas with the 60, 57, 71, 10 and 210 a short drive away. Listing provided courtesy of Realty One Group Masters. Listing information © 2019 San Diego MLS, Inc.